Think what you achieved last year? Finished school, got a job, found the partner of your dreams and got married? Pah! They are nothing compared to what Jessecar and Geel9 have managed. 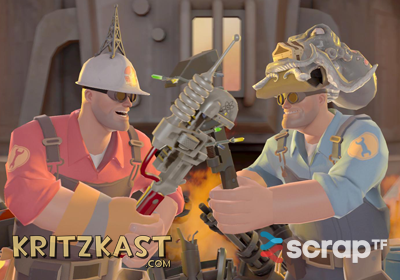 In just 10 months they’ve created Scrap.tf and made it into one of the single most useful and visited TF2 traders’ destinations. Their site offers access to twenty trading bots who’ll turn your random items into scrap and more. We asked you to come up with questions for this interview with Geel9, offering Vintage Lo-Fi and queue Priority for those we chose to use. There were 8158 unique entries which we whittled down (with your help) to just 16. 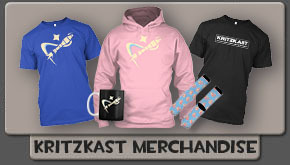 How might you advertise this site to new coming Team Fortress 2 players? What does scrap.tf’s logo stand for? What exactly does it represent? According to recounts, you and Jesse both remark the site was birthed from the Facepunch forums. 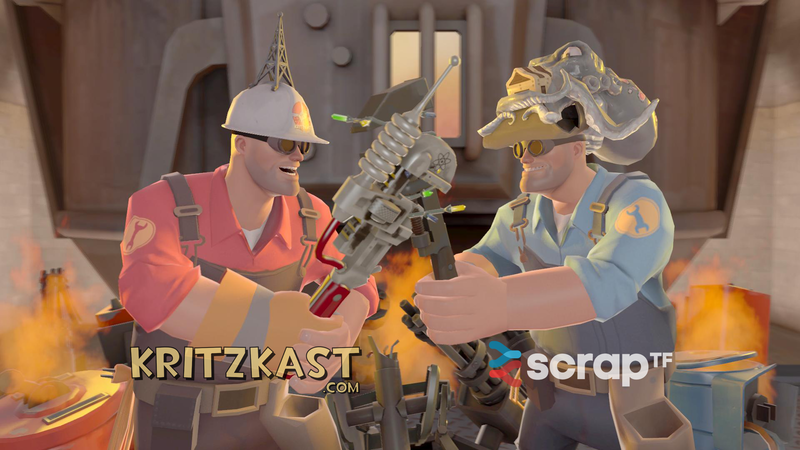 What’s the backstory behind the creation of the idea of scrap.tf? Scrap.tf has definitely changed the tf2 trading market. Did you expect it to have such an impact? Do you take the effect on the market into account when you make changes to scrap.tf? How did the process of advertising Scrap.tf go? Was it a friend to friend? What would be the most efficient way to advertise (after your experience of doing it)? How do the bots work? Have you ever had a bot get hacked? Each day, scammers liquidate many items for easier sales. Valve tends to ban people who help them along by trading for scammed items. How does scrap.tf protect its bots and people who trade with them? How much time do you spend debugging the website compared to time coding new features? When you and Jesse are out of High School, will you continue your career in coding? If not, what will you do? Will you add more Bots to Hat Banking in future? And can you lower the first 0,33 fee? 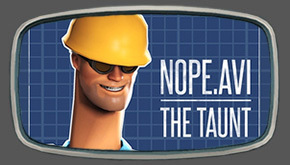 It will attract more people and will make our TF2 economy better. Without “1,22 or less” Buyers. When did both of you get into programming and what was the first major project you worked on? With the constant growth scrap.tf has been experiencing in the past months, don’t you guys worry about getting overloaded at some point, both from the technical and administrative points of view? You have said that you crated scrap.tf to eliminate Scrapbankers who flip for profit, yet some say you utilize this tactic with your Item Banking services. How do you respond to these accusations? Why is your name Geel9? The chosen few will receive their prizes shortly. Our thanks go to Geel9 for the interview and CDJO for the accompanying sfm picture. Do you ever think about abb multi-language serve just like bazaar.tf? Really great interview, guys. I’m glad my question got answered!